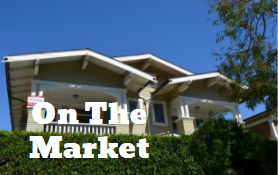 Eagle Rock: Historic 3-bedroom Craftsman on a third of an acre. $950,000. El Sereno: 3-bedroom mid-century, a block from Cal State. $557,000. Mt. Washington: 3-bedroom cottage, set back from the street. $799,900.